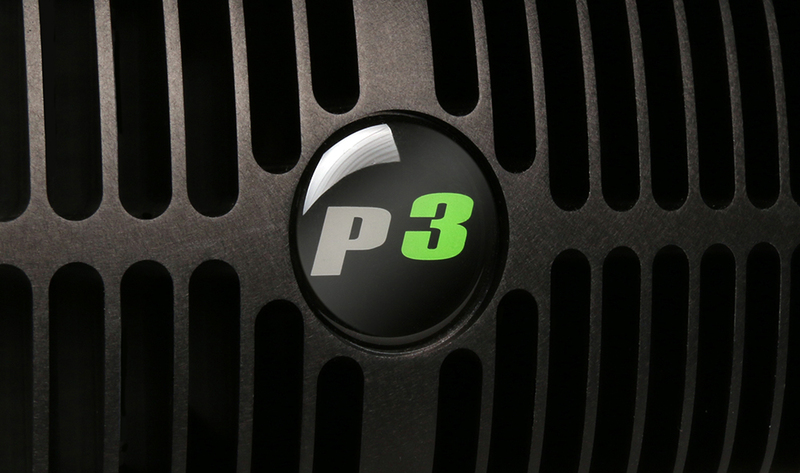 The P3-300 System Controller combines the award-winning and intuitive P3 workflow with a brand new high-performance video processing engine. 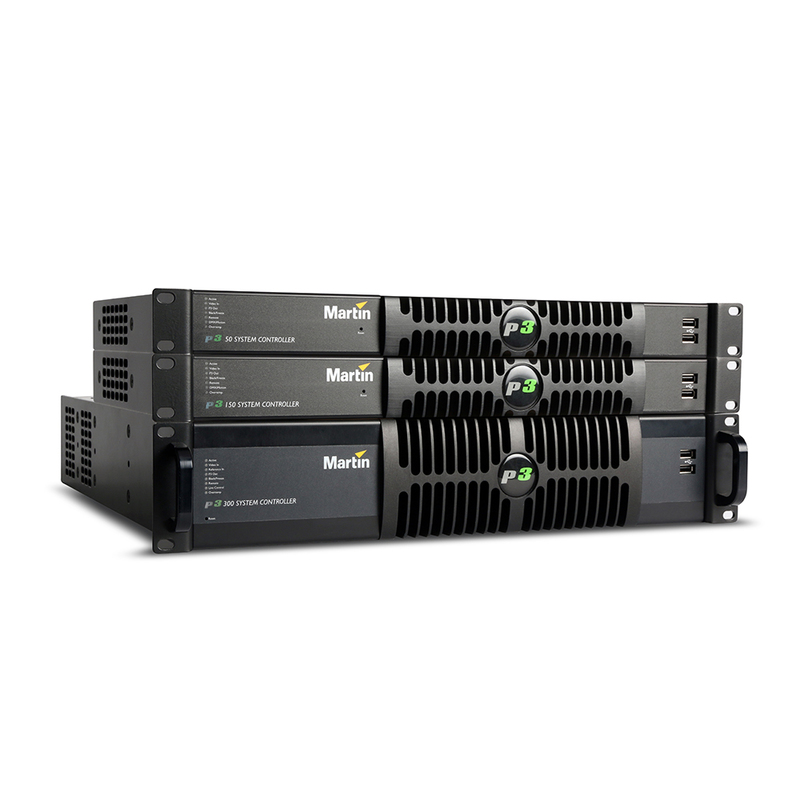 It can control the entire range of Martin LED Video products, ranging from traditional video panels to creative elements such as strips and dots. 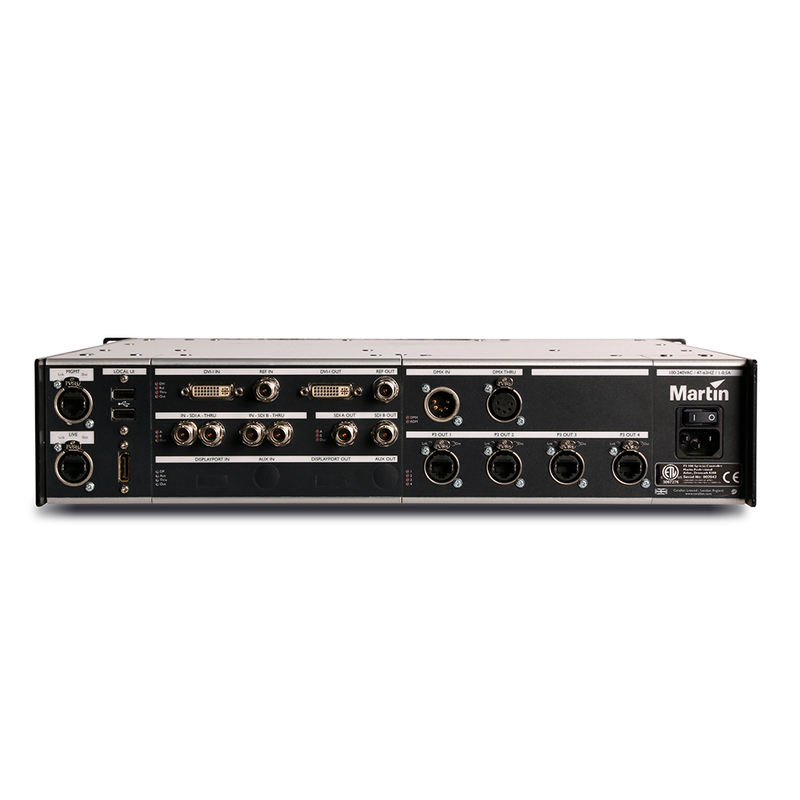 The P3-300 is equipped with a DVI input, a component video input and two SDI input ports (up to 3G). 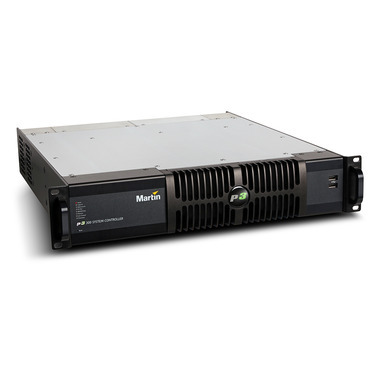 The output capacity of 2.000.000 pixels allows even more products to be driven from a single controller.